Previous episodes can be found on this page. Look for “Pretty All Friends”. I’ll try to add comments soon. I have a lot to say and didn’t finish writing them yet. I’ll notify on Twitter when I add the comments. Update on March 24,2019: I added my comments at the end, explaining what I thought about the episode and why Oto is written pretty badly especially. The comments include spoilers for DMF and RL. I don’t think anyone interested in Pretty All Friends’ dumb weirdness didn’t already watch all Pretty Rhythm though. Pretty All Friends Episode 7: The Fairytale Country and the prince of the Lost Woods. 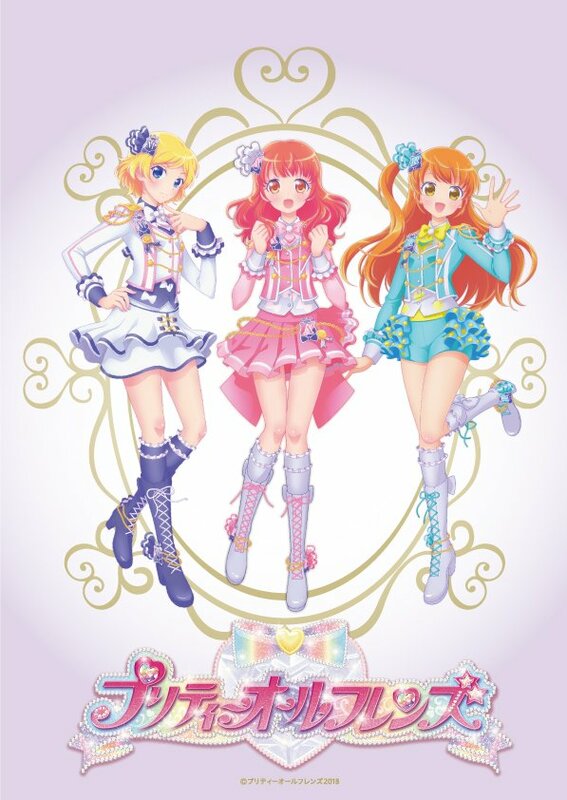 This entry was posted in Opinions on..., Pretty All Friends, Pretty Rhythm, Pretty Series and tagged Idoltime PriPara, Pretty All Friends, Pretty Rhythm, Pretty Rhythm Aurora Dream, Pretty Rhythm Dear My Future, Pretty Rhythm Rainbow Live, Pretty Series, Pripara, SynSophia, TakaraTomy Arts on March 3, 2019 by rockmanshii. Pretty All Friends Episode 6: Valentine Day Crisis at the Candy Kingdom! This entry was posted in Opinions on..., Pretty All Friends, Pretty Rhythm, Pretty Series and tagged Idoltime PriPara, Pretty All Friends, Pretty Rhythm, Pretty Rhythm Aurora Dream, Pretty Rhythm Dear My Future, Pretty Rhythm Rainbow Live, Pretty Series, Pripara, SynSophia, TakaraTomy Arts on February 25, 2019 by rockmanshii. Previous episodes can be found on this page. Just ctrl+ f Pretty All Friends. This entry was posted in Opinions on..., Pretty All Friends, Pretty Rhythm, Pretty Series and tagged Idoltime PriPara, Pretty All Friends, Pretty Rhythm, Pretty Rhythm Aurora Dream, Pretty Rhythm Dear My Future, Pretty Rhythm Rainbow Live, Pretty Series, Pripara, SynSophia, TakaraTomy Arts on January 29, 2019 by rockmanshii. This entry was posted in Opinions on..., Pretty All Friends, Pretty Rhythm and tagged Idol Time PriPara, Pretty All Friends, Pretty Rhythm, Pretty Series, Pripara on August 20, 2018 by rockmanshii. Note: I wrote this article in a hurry, so there’s a lot of typos and sentences I need to rewrite properly when I have the time. The Pretty Series history article explaining everything from Pretty Rhythm to Prichan is finished now. You can read it here. It explains the series relationships with Oshamajo, Love Live, Aikatsu, and the KING OF PRISM spin-offs. It’s quite a long read, but I strongly recommend reading it first to get a much better understanding of this controversy. 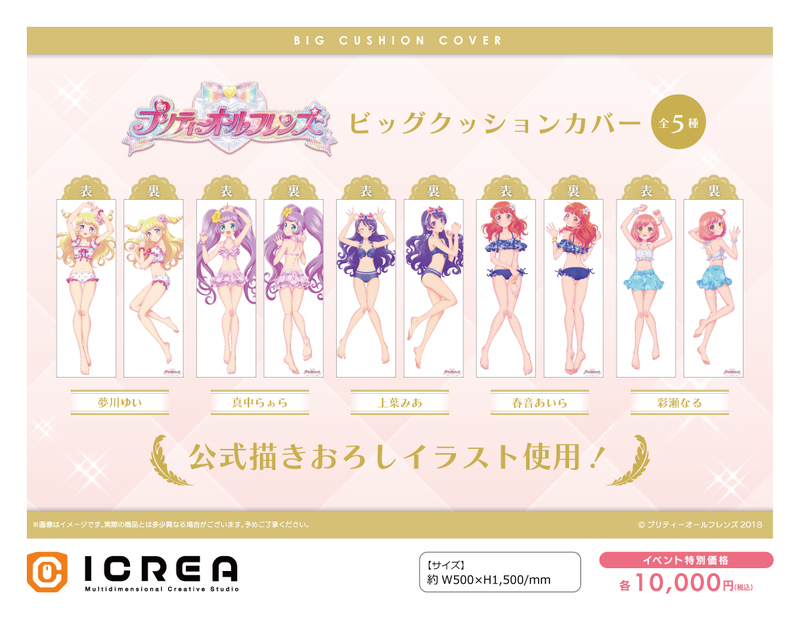 On August 3rd 2018, the official Prichan twitter RTed how there’s swimsuit dakimakura among the Pretty All Friends(PAF) official goods to be sold by Icrea at C94 (August 10-12 2018). It created a controversy among the Pretty Series fans. This is natural as the fan community is pretty massive now after PriPara and Kinpri’s successes, and includes people from different countries (mostly Japan and South Korea) so obviously everyone has different opinions and sensibilities. There’s people saying the dakimakuras are bad because they’re sexualizing underage characters from children oriented anime, and making hashtags protesting about it. I’m not interested either in trying to figure out if there’s a consensus, or counting the heads on each multiple sides of the argument. 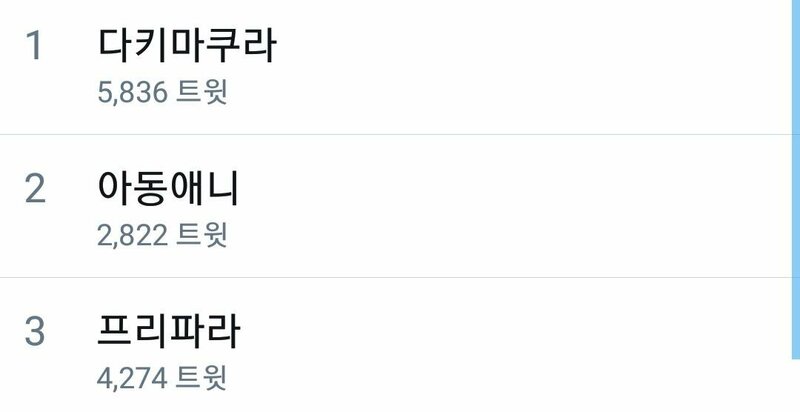 Rather, I wanna try to talk about the incident as a whole and explain what led to this. And in case it a becomes an even bigger controversy, it would be good to have a post for future reference to know what happened. This entry was posted in Opinions on..., Pretty All Friends, Pretty Rhythm, Pretty Series, Pri Para and tagged Kinpri, Pretty All Friends, Pretty Rhythm, Pretty Series, Prichan, Pripara on August 5, 2018 by rockmanshii. Episode 2 : Happy Lucky reunion at the Aurora Country! 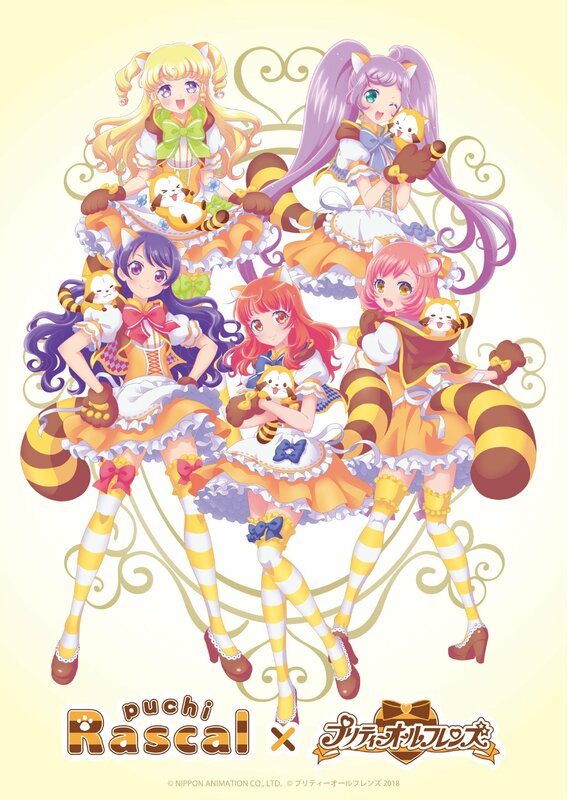 This entry was posted in Kiratto Pri☆Chan, Opinions on..., Pretty Rhythm, Pri Para and tagged Kinpri, Kiratto Pri☆Chan, Pretty All Friends, Pretty Rhythm, Pripara on July 3, 2018 by rockmanshii.